If you are an Employee Provident Member, in that case, you must have UAN (Universal Account Number) in which all your Provident Fund related details available. EPFO has created a Unified Member Portal from there you can login on your UAN member area and you can see all EPF related details like your Basic Details, Nominee Details, KYC status, Bank details and also you can see your PF amount by downloading EPF Passbook. Not only you can see or download your EPF Passbook but also you can process your pf withdrawal or transfer and check the claim status as well. If you don’t Know your UAN Number than don’t worry ask your employer and they will provide you the UAN no else also you can find out your uan no. if your aadhaar or Pan linked with your UAN number. 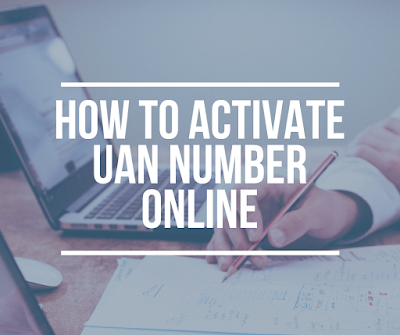 To log in on UAN portal first you have to activate your UAN number in this article I am going to tell you how to activate your uan number. Again a New window will come as shown in figurebelow, IF you Know your UAN number than PUt UAN no. in UAN no. field otherwise if you Don’t know your UAN and PF no. put your Aadhar or PAN no. linked with EPF to know your UAN details. v. Captcha as shown in the figure. After Entering the details you have to click on “Get Authorization Pin. You will receive an OTP as shown in the figure below. Also, you have to Click on checkbox I Agree and enter the received OTP. Then Click on Validate OTP and Activate UAN. Now You will receive an SMS with your UAN number and Status of your UAN and also you will receive your login Password through SMS. 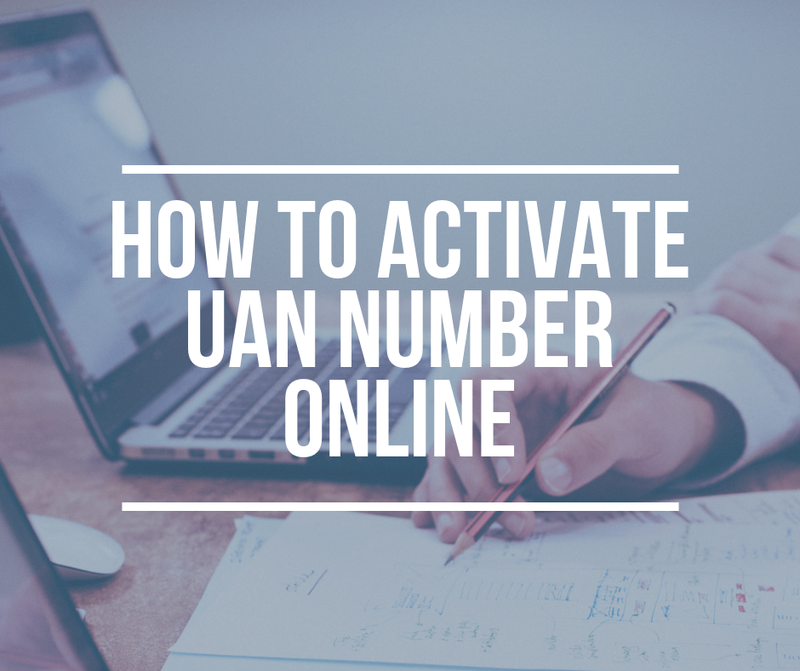 Let us know about this article “How to Activate UAN Number Online” that how useful it was by commenting below. Also you can subscribe our channel Sab Kuch Online for an informative video.